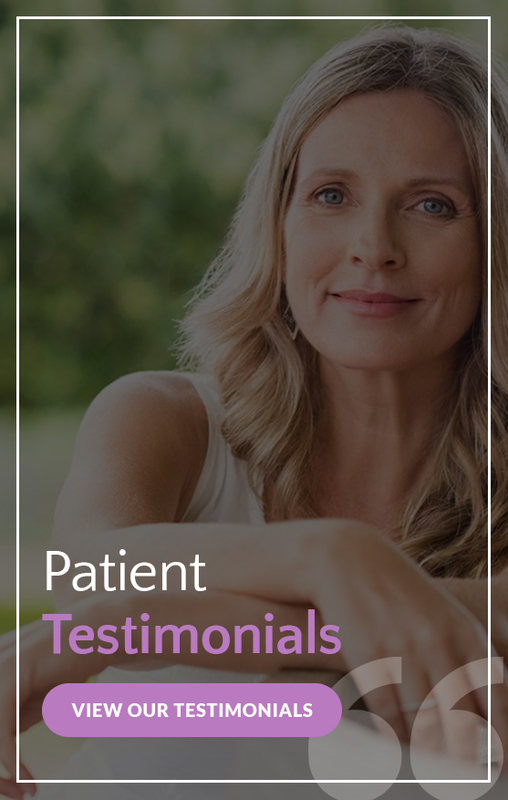 If you’ve been noticing volume loss in your cheek areas or you just want a natural-looking complement to other anti-aging injections, you could be a good candidate for JUVÉDERM VOLUMA® XC at Renew MD in Reno, Nevada. Instantly add volume to your cheek area with the FDA-approved JUVÉDERM VOLUMA® XC, the latest from a line of JUVÉDERM® facial fillers. It provides you with a beautiful contour and subtle lift for a more youthful profile. JUVÉDERM VOLUMA® XC is an excellent treatment option for patients who have hollow cheeks and under eye areas. Am I a Good Candidate for Juvederm Voluma XC? You’re a good candidate for JUVÉDERM VOLUMA® XC if you have volume loss in your midfacial region and you’d like to restore your youthful apple cheeks. A JUVÉDERM VOLUMA® XC injection usually takes about 45 minutes to administer, making this a good “lunchtime” procedure. You should start seeing results from your JUVÉDERM VOLUMA® XC treatment immediately after your initial injection. These results will last anywhere about 18 to 24 months. There’s no downtime associated with JUVÉDERM VOLUMA® XC injections, although you should expect to see some redness, minor swelling, and bruising at the injection site. These side effects usually go away within two to three days of the procedure. Interested in learning more about JUVÉDERM VOLUMA® XC? Schedule your consultation by filling out the form on this page or by contacting Renew MD in Reno, NV today at 775-852-4500.